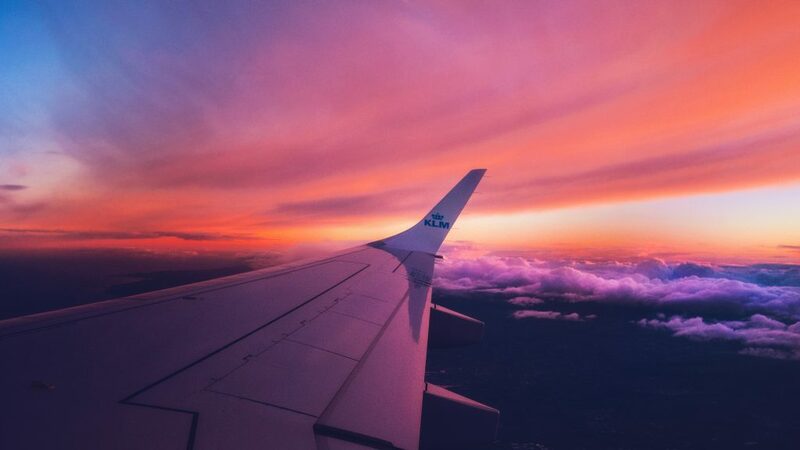 KLM Royal Dutch Airlines worked out to connect global travelers who speak different languages. The Airline has created seats that translate any language in real time, allowing travelers with different languages to understand each other. The KLM Connecting Seats were installed at Amsterdam Airport Schiphol. Each seat was designed for travelers to rest their head in the center with speakers on each side. A directional microphone facilitates the audio connection and the seats faced each other so that the people speaking could see each other and have a conversation, with each language spoken being translated. KLM and its agency used Google’s Cloud Speech, Cloud Translation and Web Speech so that the seats automatically translated every language, including all dialects. The study found out that the guests most often exchanged views on the world and offered each other holiday greetings.